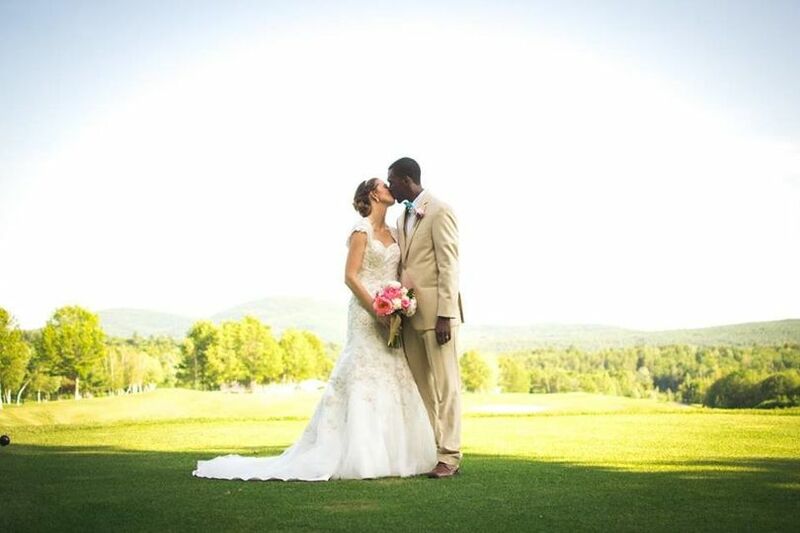 Stonebridge Country Club is an all-inclusive wedding event venue located in Goffstown, New Hampshire. 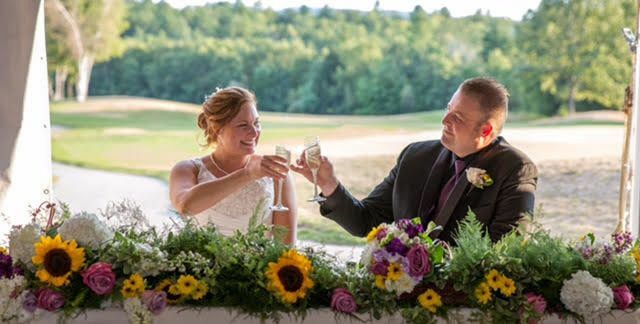 With a backdrop comprised of rolling hills, a gorgeous golf course, amazing mountain views, crafty stone work, flower beds and well-manicured grounds, this venue provides the perfect space for amazing wedding photos. The venue offers both indoor fireside receptions and tent receptions, which makes it very versatile. You’ll be able to accommodate all of your closest friends in spectacular style. 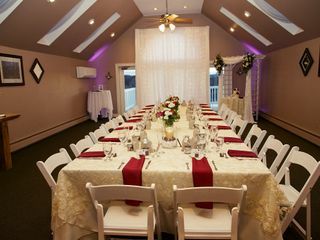 With enough event space to accommodate up to 180 people, Stonebridge gives you lots of options for your wedding event. The Vista Room, featuring a cathedral ceiling and French doors, is perfect for smaller, more intimate events for 20 to 40 people. The Drumlins Dining Room is another versatile space with a stone fireplace and outdoor decks that offer fantastic views of the surrounding mountains. This space is a bit larger and can accommodate up to 85 people. Larger parties that may want an outdoor space can book the tent area, which can accommodate up to 180 people in a space that overlooks the golf course. 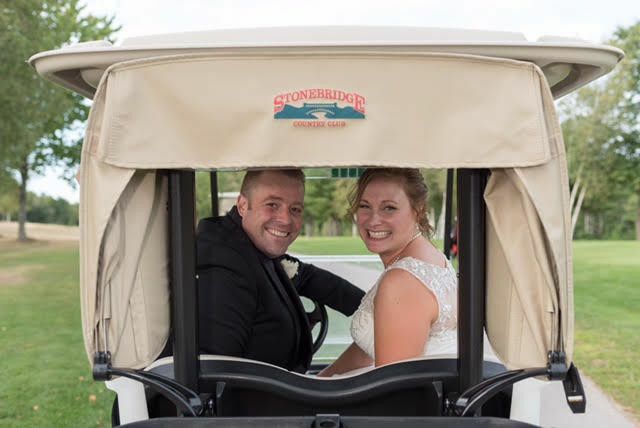 We had our wedding at Stonebridge country club and could not have asked for a more amazing experience. Teresa Echeverria, who is the special events coordinator went above and beyond for us. She made sure ever detail was perfect and to our liking. The staff was exceptional and met every need from beginning to end. The grounds are amazing for outdoor pictures as well. Stonebridge worked with us and if they couldn't do what we wanted, they came up with an even better plan. 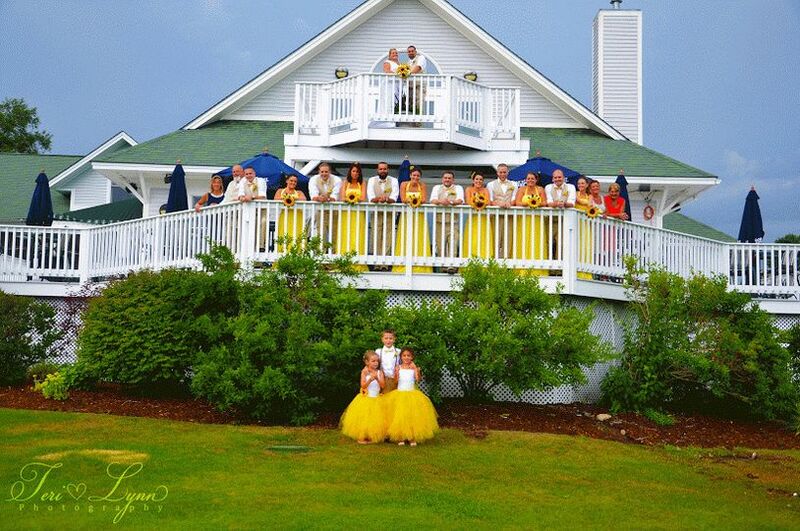 I highly recommend this venue to all weddings large or small. There is so much to say about Cyndee and the staff at Stonebridge! From the first meeting, we felt very comfortable and Cyndee answered all of our questions quickly and showed us around. Leading up to the day she was consistently answering my emails with questions quickly and went above and beyond in making suggestions and making sure she had every detail down. When it came time for the rehearsal she was very organized which helped to make sure we got through everything quickly and efficiently. The actual day we were able to use a room on site to get ready and the staff was very accommodating making sure that we had water, bringing us a speaker for music, and checking in asking every once in a while that we didn't need anything. I had forgotten when I chose our cake that my maid of honor was allergic to nuts and it was an almond cake, she asked if they had ice cream she could have instead. I pulled Cyndee aside and explained the situation and asked if they had ice cream, without even hesitating she said no but that someone could go to the store what kind did she want. My maid of honor was SOO happy and we both couldn't believe that they would go above and beyond for this little detail. As the day went on Cyndee constantly had little tips and tricks that she shared and also made sure that everything ran so smoothly with our first look, pictures, organizing the bridal party, the ceremony, pictures after and the reception. We consistently had staff coming up to us throughout the reception asking what we needed, could they get us more food, another drink, etc. The attention to detail was phenomenal and they made a huge effort to make us feel like our day was perfect. 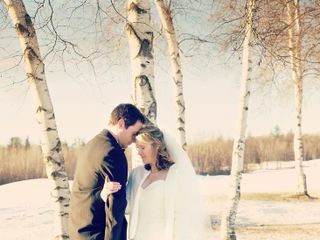 If you're looking for a venue look no further because I guarantee you will love the venue and Cyndee! After looking and talking to several places. I have booked Stonebridge as my 2016 Venue. Cyndee has been extremely helpful and willing to work with any unique idea we have and has offered many great ideas and recommendations as well. She is so easy to reach via email or phone. I look forward to continuing to work with her to make this day perfect. 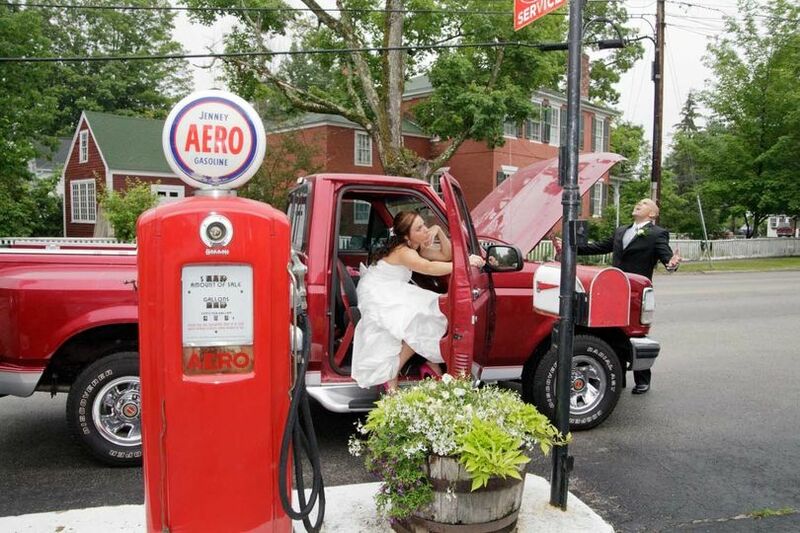 Friday & Sunday Discounted Summer Weddings!! 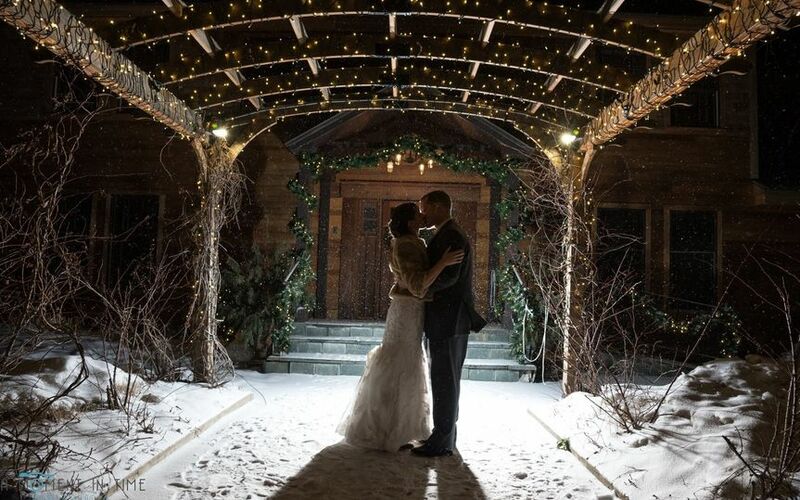 Book a Friday or Sunday Wedding in 2019 and get $150.00 off your ceremony fee. 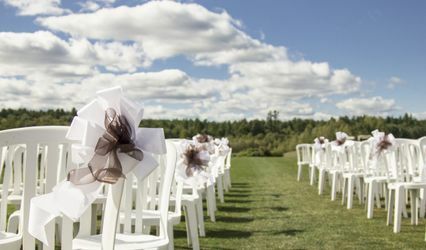 This includes a Ceremony Rehearsal prior and separate set of chairs from reception location. 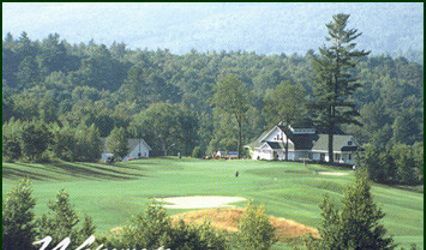 Book your social event with Stonebridge Country Club and receive a complimentary round of golf for 2 with a cart. 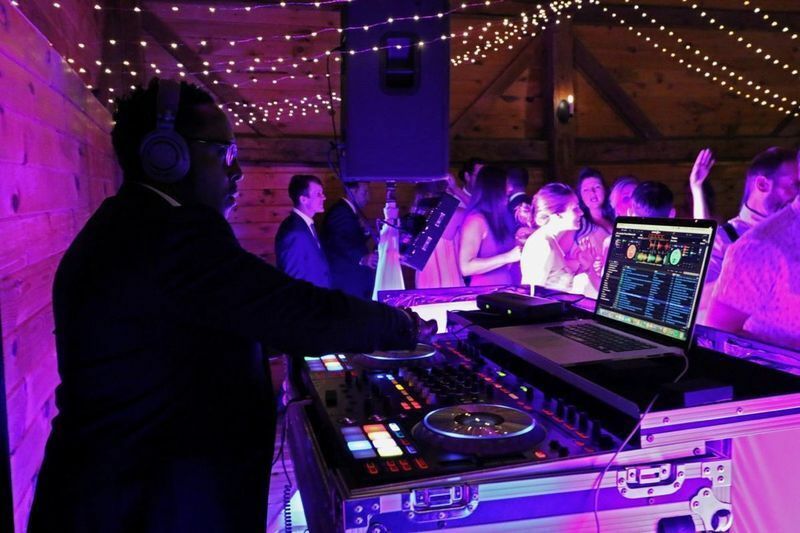 It&apos;s always a pleasure to work with Stonebridge! 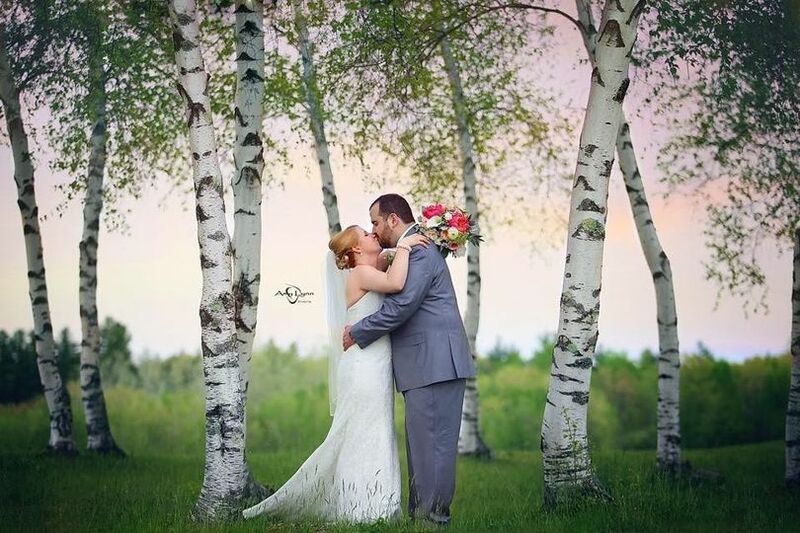 They make the wedding day so easy and seamless-- the staff is extremely attentive and great to work with AND it&apos;s a gorgeous place for a wedding! 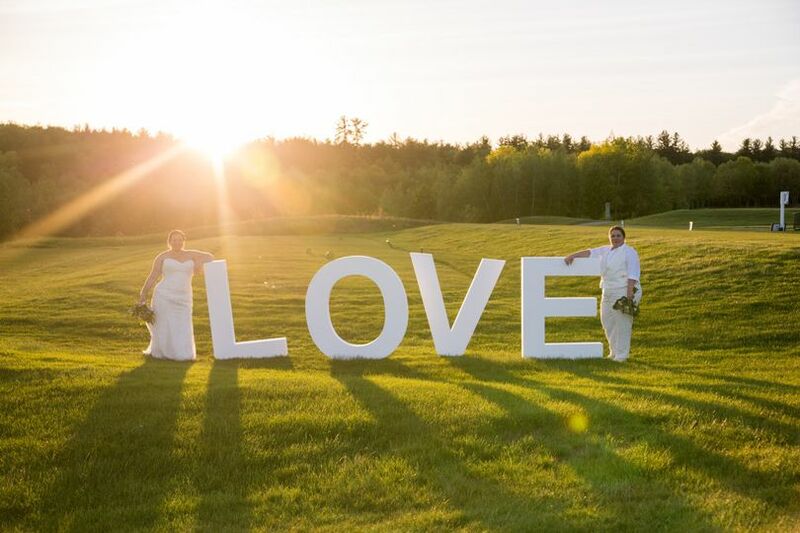 The entire wedding planning team at Stonebridge Country Club, with wedding coordinator Cyndee, are a delight to work with. 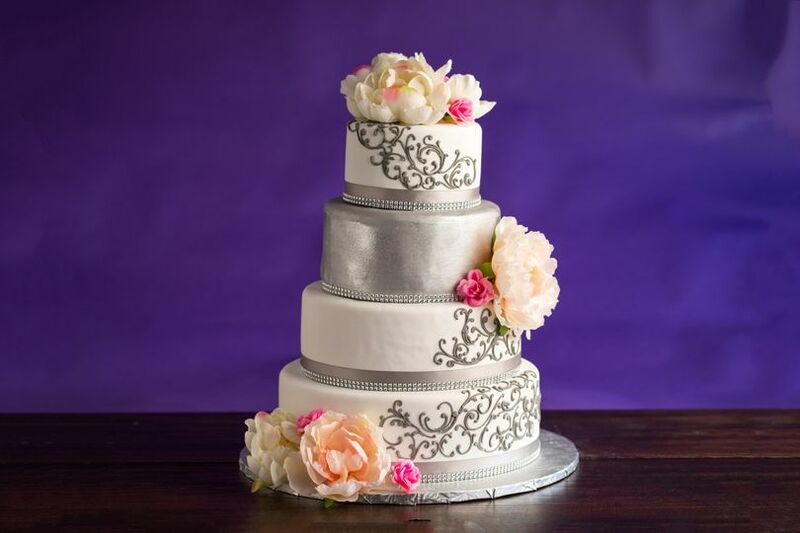 Cyndee ensures that her clients&apos; wedding day preparations are a well-oiled machine and that every detail is accounted for. She interfaces with other vendors to coordinate all moving parts and makes sure that ceremony and reception go off without a hitch. 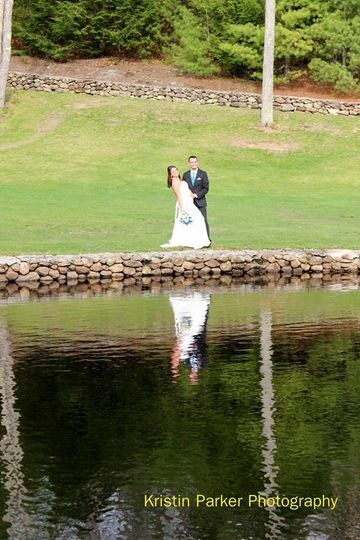 The venue is expansive and offers numerous indoor/outdoor locations for ceremony and beautiful picture locales. 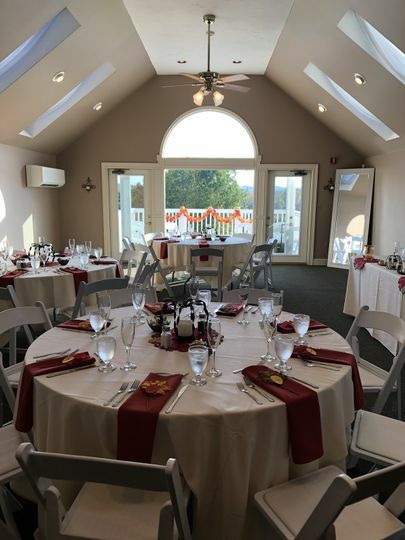 Cyndee and the staff at the Stonebridge Country Club are accommodating, professional, and knowledgeable, and we&apos;ll be referring Stonebridge to our clients looking for a great venue!